One of the ways the tax code motivates people to save for their retirement is by offering tax breaks for contributions. 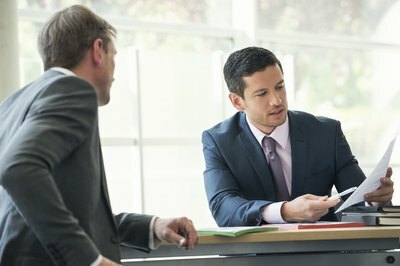 Technically, traditional IRAs don’t accept a pretax contribution, like a traditional 401(k), because the contributions aren’t excluded from your taxable income. However, traditional IRAs do generally offer the benefit of allowing you to deduct your contributions on your income taxes. Make sure you know the rules for being eligible to deduct your contributions, otherwise you could be stuck without a tax break for your retirement savings. 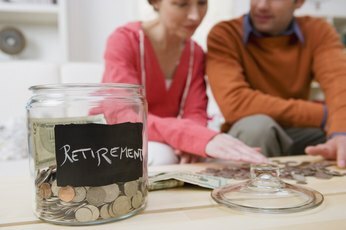 If you and, if you’re married, your spouse, don’t have access to an employer-sponsored retirement plan, such as a 401(k) or 403(b) plan, you are automatically eligible to deduct your contributions to a traditional IRA. 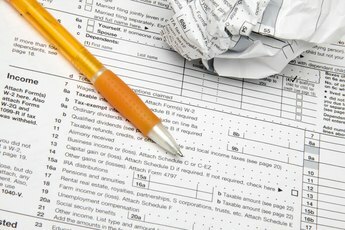 If, however, you or your spouse is covered by an employer-sponsored plan, even if you don’t participate, you can only deduct your contributions if your modified adjusted gross income, which is essentially your total income after accounting for certain deductions, falls below the limit for your filing status. These limits adjust each year with inflation, and the limits are substantially higher if only your spouse is covered than if you are covered. For example, in 2018, if you are covered by an employer plan and you’re married and filing jointly, you can’t deduct any of your contributions if your modified adjusted gross income exceeds $121,000. If only your spouse is covered, your deduction becomes completely nondeductible only after your modified adjusted gross income exceeds $199,000. Those limits jump to $123,000 and $203,000 respectively for tax year 2019. The amount you save on your income taxes from your traditional IRA contributions depends on your tax bracket. The higher your bracket, the greater your savings. For example, in 2018, the maximum contribution is $5,500 if you are under 50 or $6,500 if you are 50 or older. If you contribute $5,000 and fall in the 12-percent tax bracket, you will save $600 on your taxes. If you are instead in the 22-percent tax bracket, that same $5,000 contribution saves you $1,100. Those numbers will rise for tax year 2019, with contribution limits increasing to $6,000 for those under 50 and $7,000 for those 50 and older. Your traditional IRA contribution must be made by your tax filing deadline in order to count for that tax year. For example, to deduct your traditional IRA contributions on your 2018 tax return, you must make your contributions by April 15, 2019. However, if you make your contributions after the end of the calendar year, you must specify to the financial institution that you want your contributions counted for the prior year. If you don’t specify that, they will count for the current calendar year. 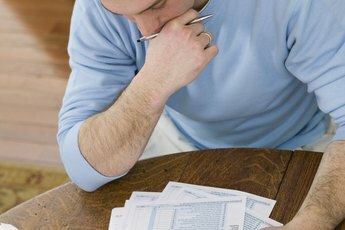 Distributions of deductible and nondeductible IRAs are treated differently. Because you did not pay tax on the deductible portion, the distributions on that will be taxed when you withdraw them from the IRA. The nondeductible portion can be withdrawn tax-free. You can contribute up to $5,000 per year ($6,000 if over age 50), or your total compensation, whichever is less, even if the full amount is not tax deductible. You can make a contribution as late as April 15 and have it count for the previous year. This is a great way to lower your tax bill if you qualify for an IRA deduction and didn't get around to contributing the full amount during the year. Example: If you contribute after Jan. 1, 2012, you can specify that you want the amount credited to the 2011 contribution. Just be careful not to exceed the maximum allowed for a single tax year or you may be subject to a penalty. 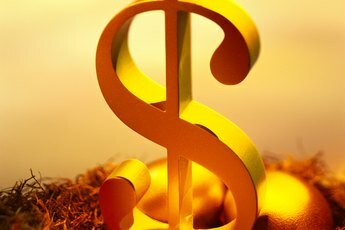 Can I Claim a Loss From the Sale of a Mutual Fund in a Qualified IRA?